HOUSTON (KTRK) -- Feeling artistic? You can send your artwork to an asteroid! 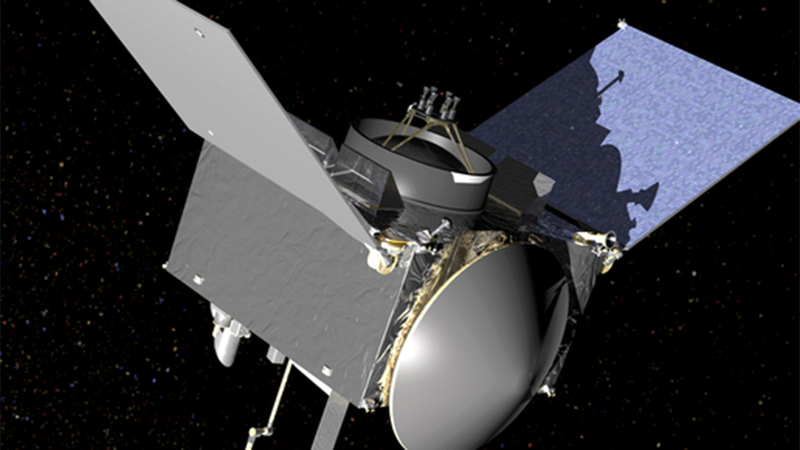 NASA is launching a spacecraft called OSIRIS- REx to an asteroid later this year. Now, they're calling on you to send your drawings, photographs, songs and even short videos that will be placed onboard the craft! Simply create your work of art and post on Twitter or Instagram using the hashtag #WeTheExplorers. To learn more about OSIRIS-REx, visit the NASA.gov website.